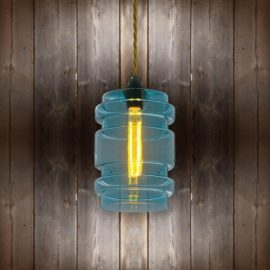 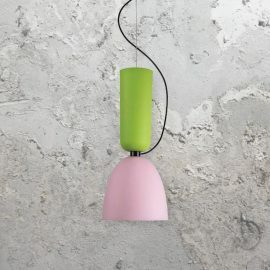 Modern designer glass pendant lights in 2 sizes and a choice of coloured flex. 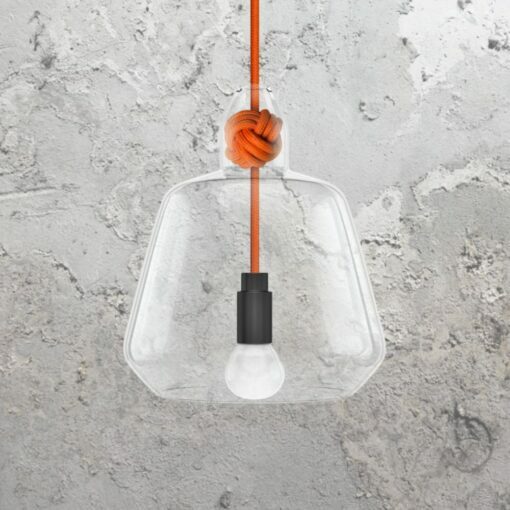 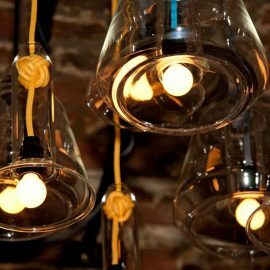 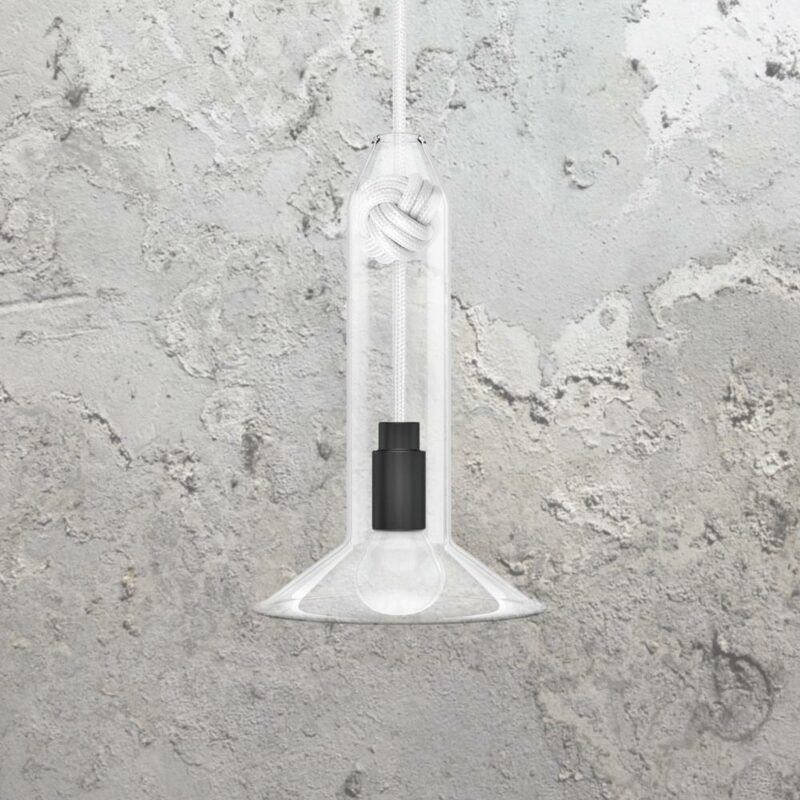 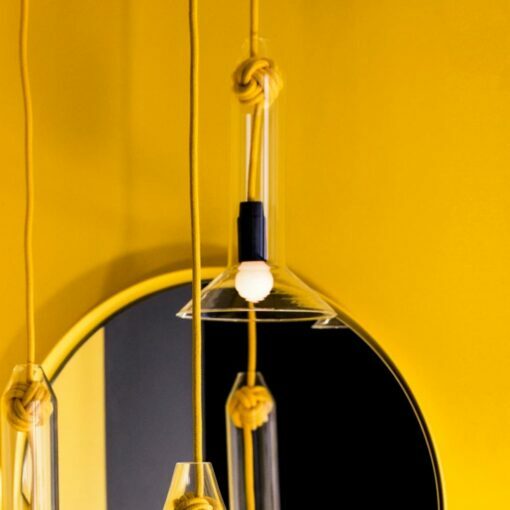 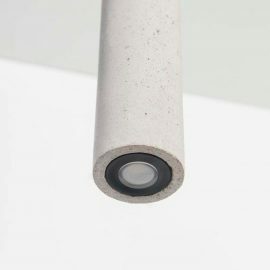 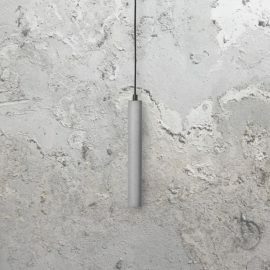 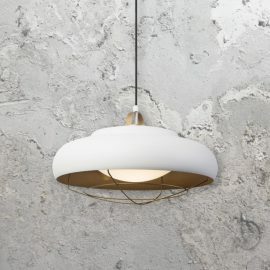 Flex is tied into a monkey knot inside the hand-blown clear glass pendant fitting making the coloured flex to have an impact on the design. 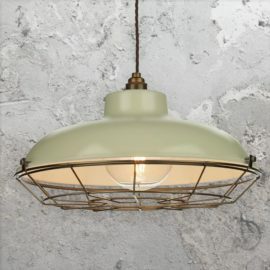 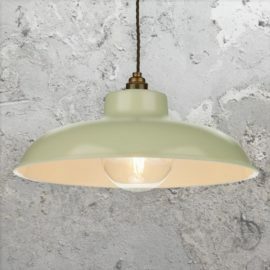 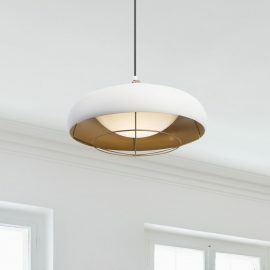 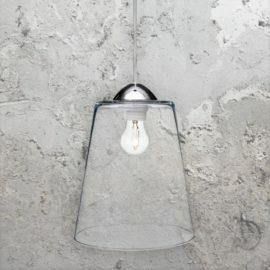 Large clear glass designer pendant light fitting with up to 11 different coloured flexes. 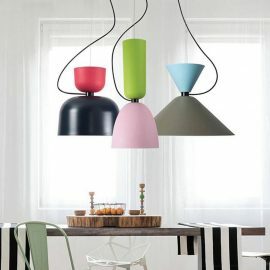 Mint Green, Dusky Pink and Navy Flex Available on Enquiry. 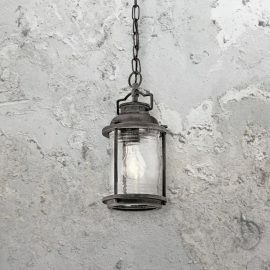 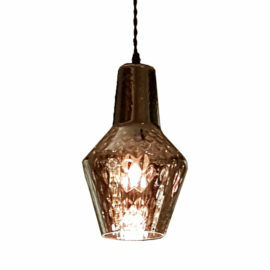 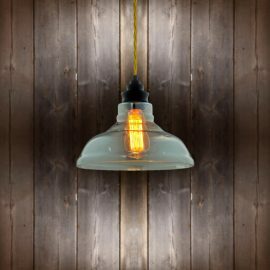 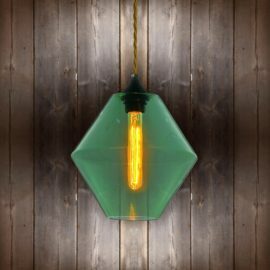 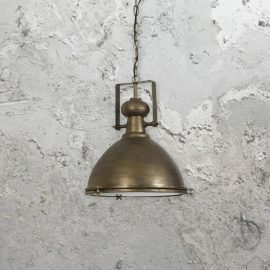 Small clear glass designer pendant light fitting with up to 11 different coloured flexes.